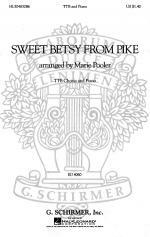 Sweet Betsy from Pike by Edwin T. Childs. For 2-part Choir (2-part). Shawnee Press. 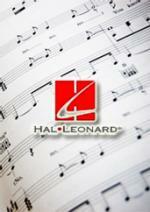 Choral, Folk Songs, Contest/Festival Music. 12 pages. Shawnee Press #E0335. 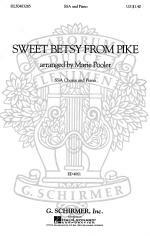 Published by Shawnee Press (HL.35022243). 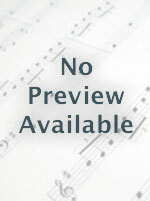 Instantly downloadable sheet music by American Folksong for guitar of MEDIUM skill level.